SKIDER is an extension and development platform for drone applications. 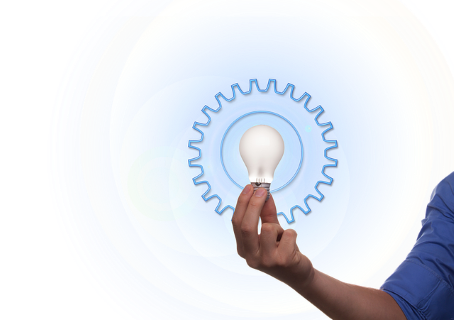 SKIDER has its strength where existing systems reach their limits. 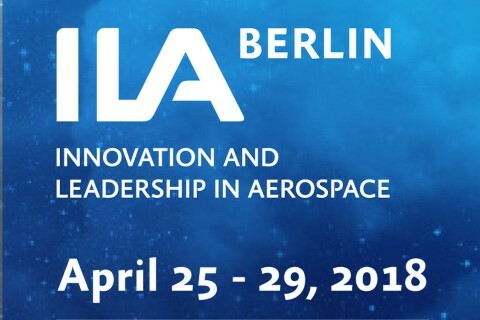 SKIDER enables application-aware control of flight platforms for result based data acquisition. 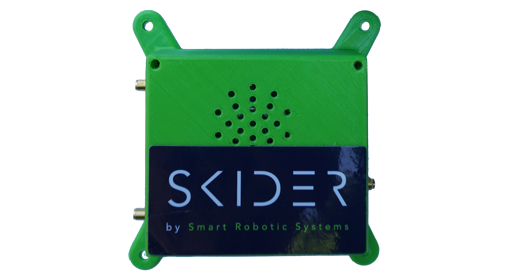 SKIDER optimally combines the capabilities of the flight platform with the sensor system in order to maximize the effectiveness of the overall system. 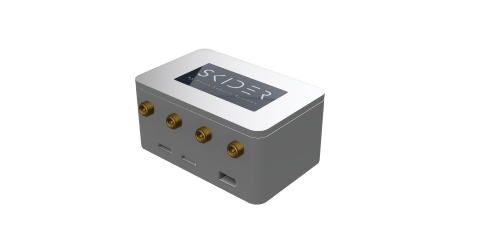 SKIDER seamlessly integrates various sensors and enables waypoint-based payload control, geo-referencing for the acquired data and real-time transmission to the ground. The systems consists of customized hard- and software for aerial platforms, an innovative multilink communication system and a dedicated ground station.